Devin Lima, left, and Brad Fischetti, right, of LFO. 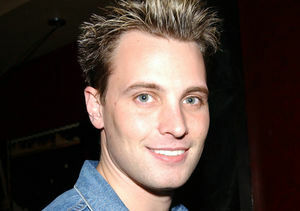 UPDATE: LFO tweeted an update, saying, "Devin's surgery went very well. Thx 4 the ❤️ & 🙏🏻! More info soon." Devin Lima underwent surgery on Thursday to remove a massive benign tumor. 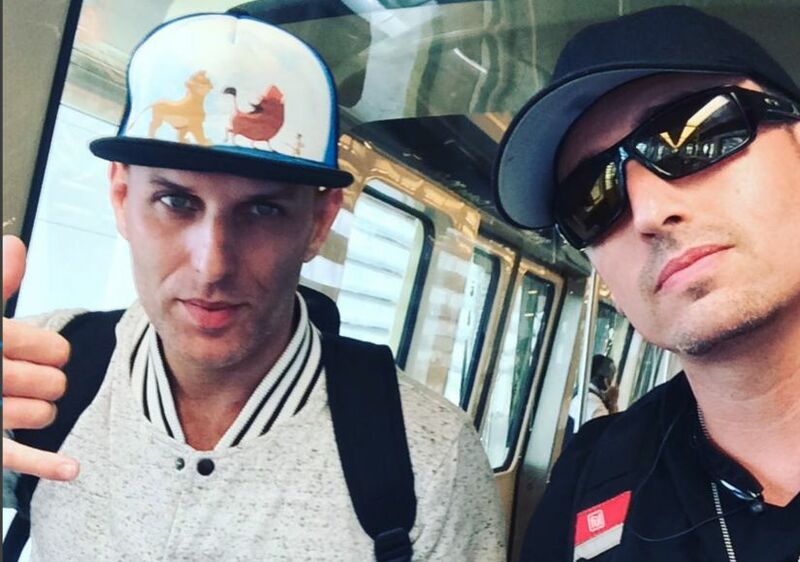 Lima and his LFO bandmate Brad Fischetti opened up to fans about Devin’s health in a YouTube video, revealing that doctors found the tumor just three weeks ago. The 40-year-old singer explained that the tumor was affecting his adrenal gland, kidneys and heart. Brad added that an adrenal gland is normally the size of the top of an acorn, while Devin described his own as Hulk-sized, saying it was the size of a tall sundae, and "covering everything." Fischetti said in the video that Devin could lose a kidney, spleen, part of his colon and more in the surgery. LFO lost its lead singer and lyricist Rich Cronin in 2010. Cronin died after a battle with leukemia. The group disbanded after he passed away, but Lima and Fischetti recently reunited for a tour. The pair told fans in the video that they hope to be back on the road once Devin recovers.